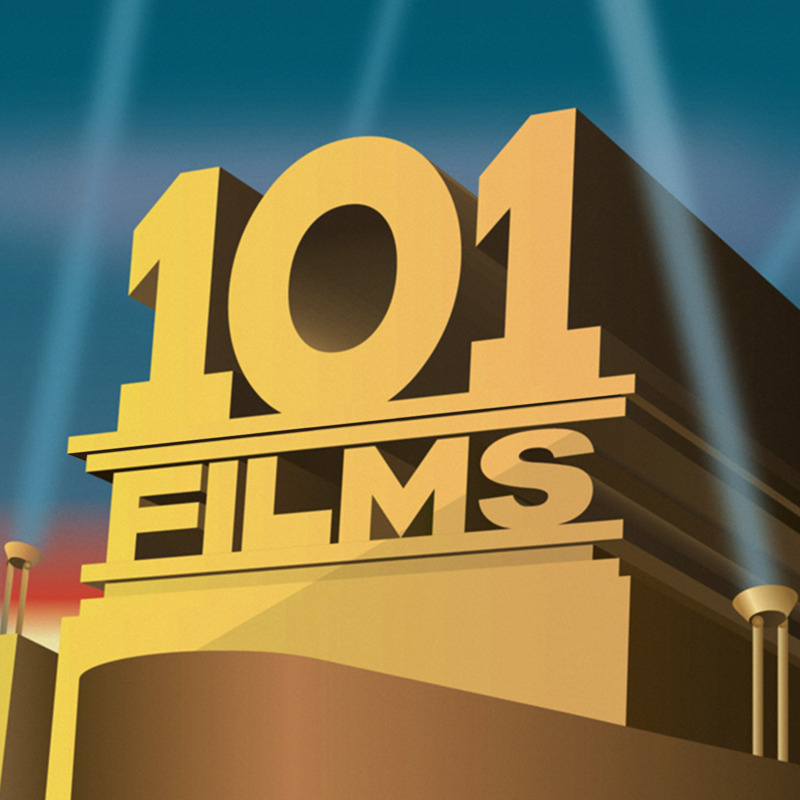 It’s the 101 Films 2012 Christmas Special! For any listeners/readers who have Scrooge-like tendencies (Scrooge before the ghost visits of course), this might be the podcast for you. Although Lewis and I love Christmas – this is in fact our 4th Christmas Special podcast, we did two for 101 Video Games That Made My Life Slightly Better (see here and here) and last year we did our first 101 Films Christmas Special – we appreciate that not everyone gets as full of festive cheer as we do. So after discussing films which are about Christmas last year, this year we look at films that just use Christmas as a setting. So you can have tinsel and turkey in the background, but no character can learn the true meaning of Christmas. Luckily there’s a surprising number of films like this, including some of our favorites. 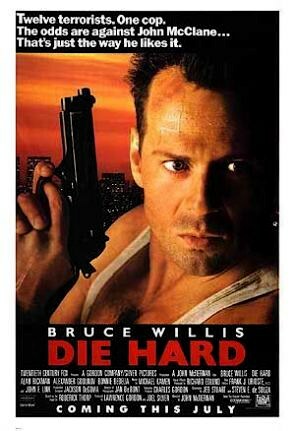 That’s right, we finally have an excuse to discuss Die Hard and Gremlins! So, let’s hand the rest of this post over to a friend of the show, St Nicholas. 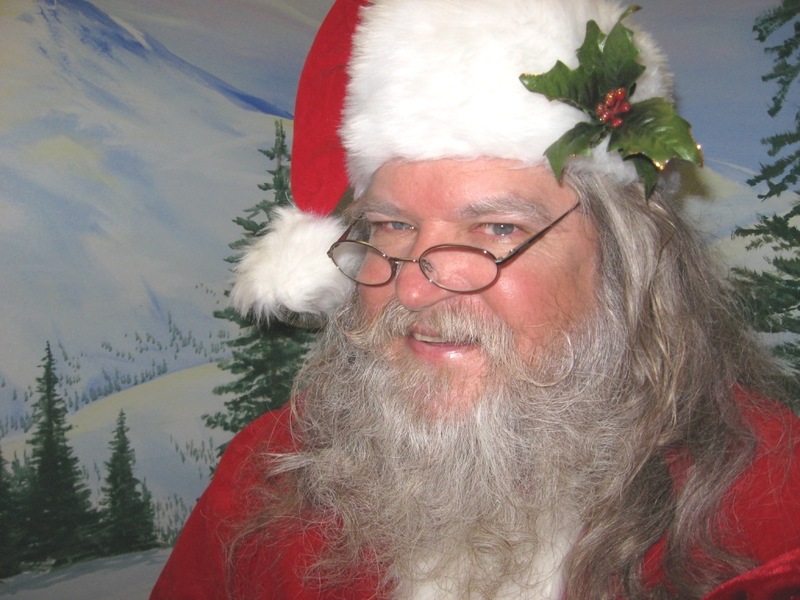 That’s right, Santa Claus himself! Ho, ho, ho! It’s Father Christmas here! MERRY CHRISTMAS, ho, ho, ho! Lewis (nice) and Ian (naughty) have asked me to give all the boys and girls who listen to 101 Films an early Christmas present. So I’ve looked through your Christmas lists and it seems that all of you wanted the 101 Films 2012 Christmas Special! Thanks Santa! And thanks to all those who have listened to our podcasts and suggested films over last 12 months. Lewis and I really appreciate it and hope you continue to enjoy our ramblings and support us. Merry Christmas everyone!